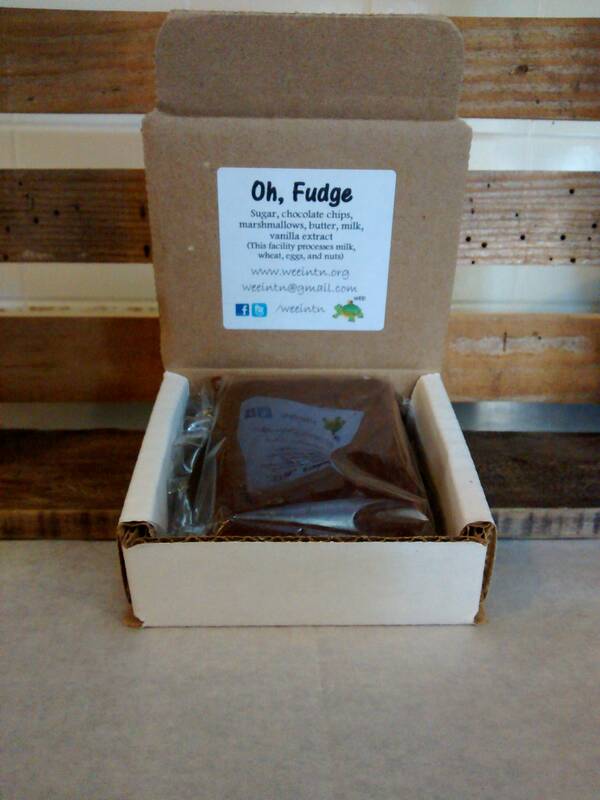 1- 4 oz Single Serving Oh,Fudge Original. 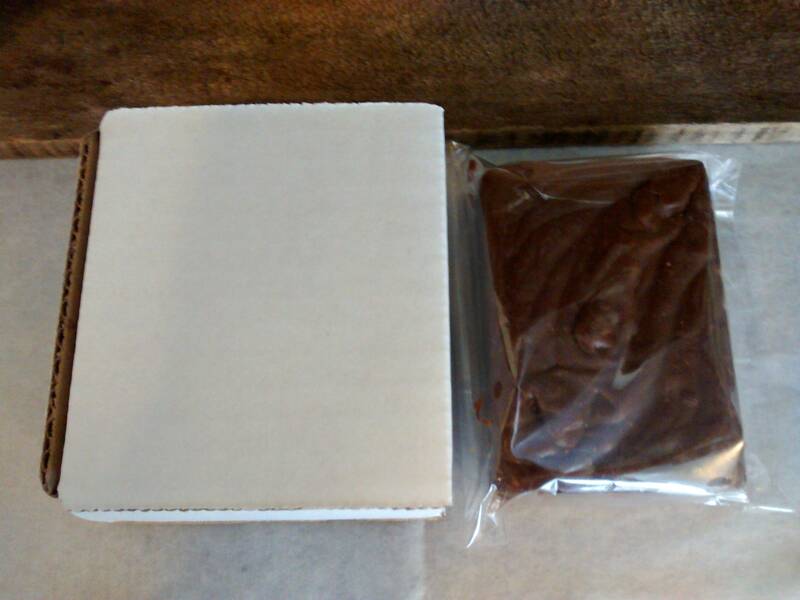 Wrapped in cellophane and shipped in small box. 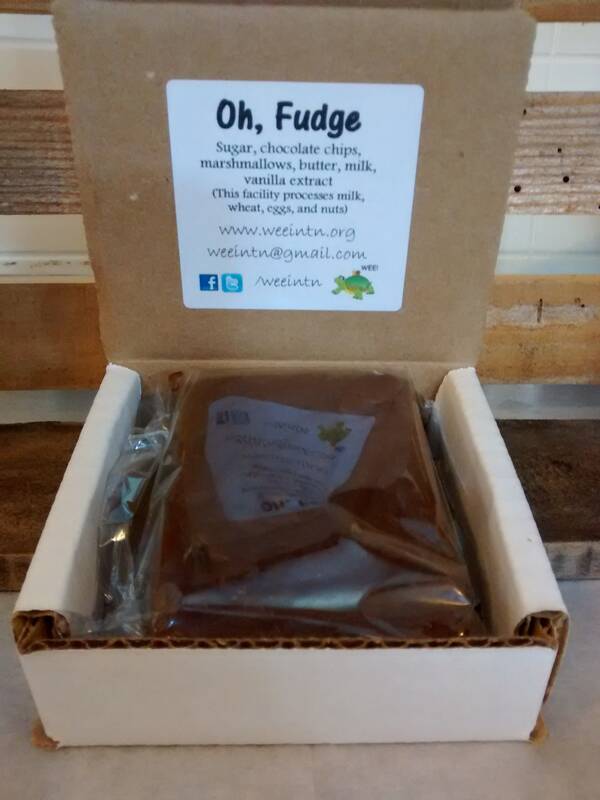 Unique gift or treat for that someone special. Ships Free using USPS First Class Shipping. 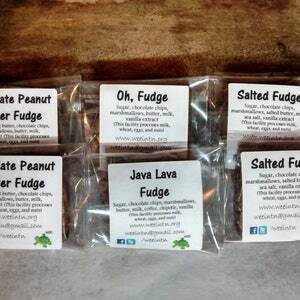 The individually wrapped squares make a great gift or a sinfully good indulgence for yourself. 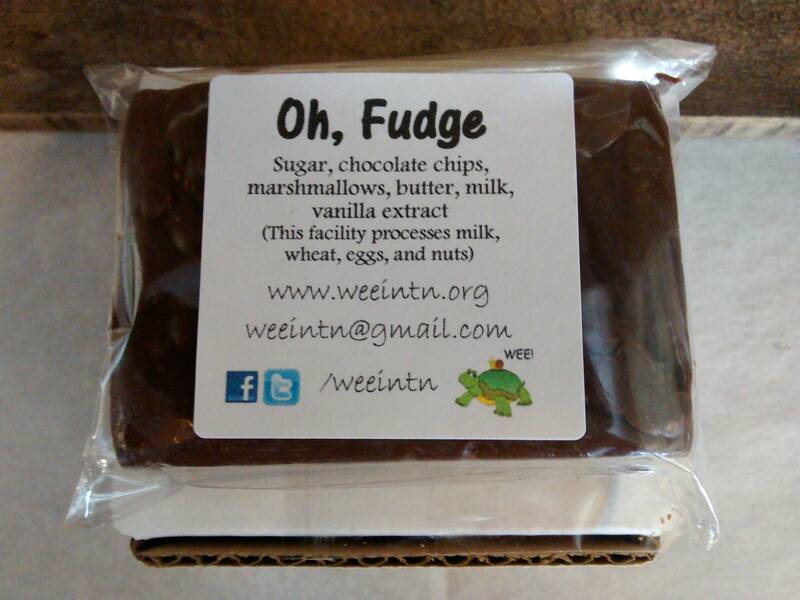 They also make a great wedding gift or party favor. 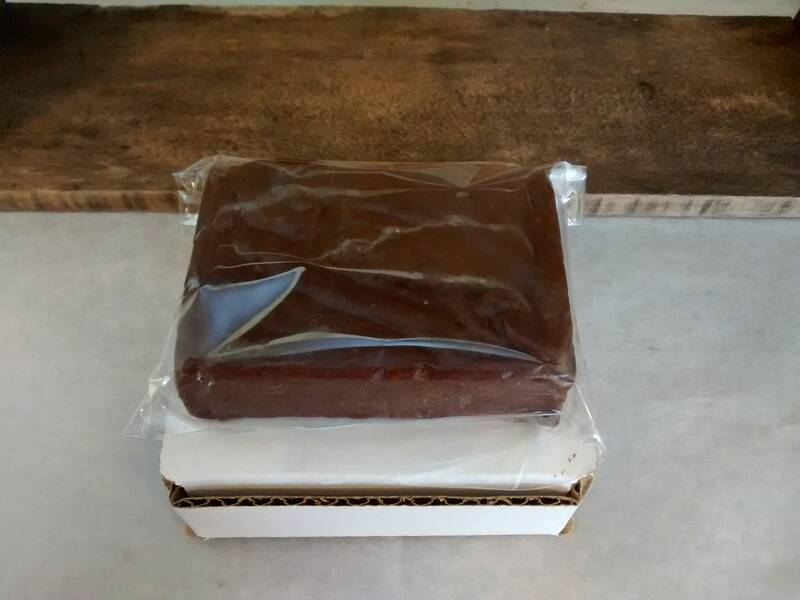 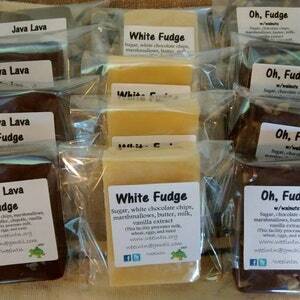 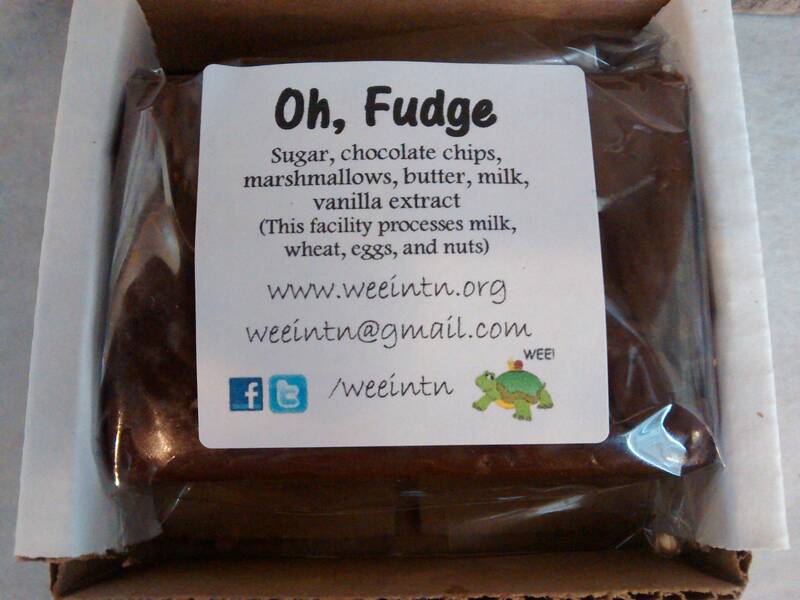 My fudge arrived today, was very nicely packaged and very tasty.